Audi Auto Repair Sacramento - Standard Auto Care Inc. 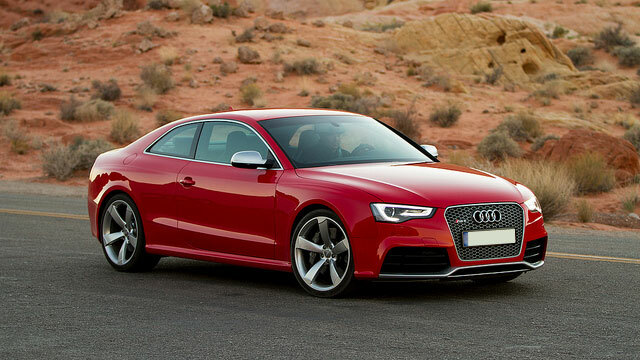 Attention Audi drivers in Sacramento: Standard Auto Care is your best choice for auto repair. The performance engineering of European vehicles demands the right auto repair tools and skilled hands, and you’ll find both at our facility. You invested in a car that has a reputation for excellence, so it’s only proper that you take it to an auto repair shop with a reputation to match. Our auto mechanics will give your Audi a thorough inspection once we’ve got it in our garage and will clearly communicate with you each step of the way. We offer shuttle service and loaner cars for Audi drivers here at Standard Auto Care in Sacramento. We’ll keep you mobile while our auto mechanics are at work. For quicker work, our waiting room has plenty of amenities, including WiFi and refreshments. If there’s anything more we can do to make auto repair easier for you, just let us know. Call Standard Auto Care to schedule an appointment with our auto mechanics for your Audi. We can also address many auto repair questions and concerns over the phone. Our address is 2240 Colfax Street, Sacramento, California, 95815. After you’ve dealt with the auto mechanics at Standard Auto Care in Sacramento, you’ll set a new standard for the places you visit, whether for auto repair or anything else. It’s important to treat people right, no matter what line of business you’re in, and we look forward to showing you what that means to us when you come in with your Audi.